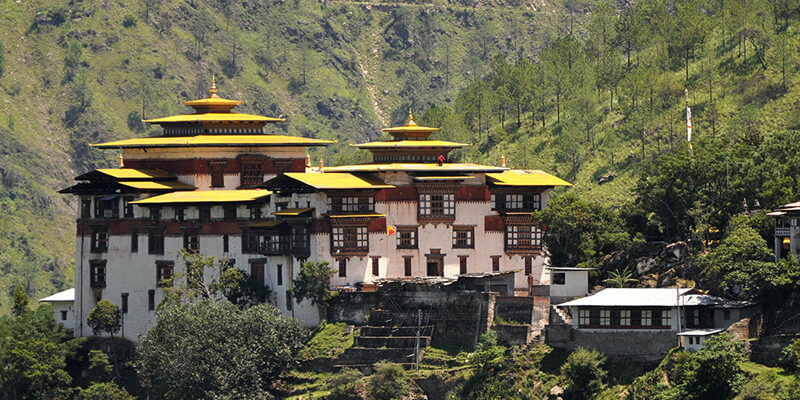 Lhuntse lies in the far north eastern remote district of Bhutan, 77 kms further away from Mongar. 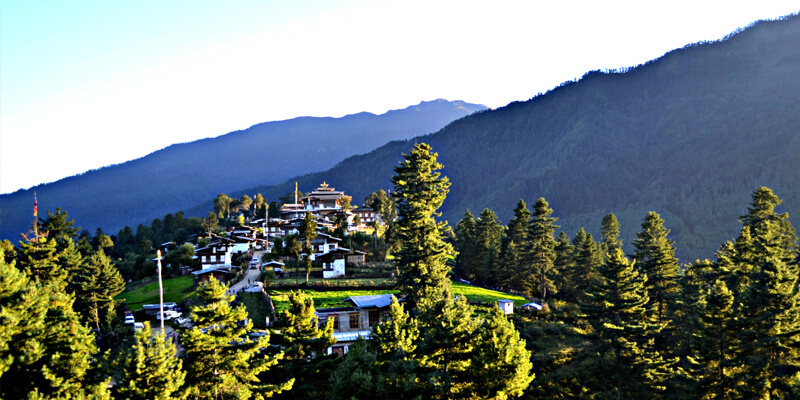 It was formerly known as Lhuntshi, here you will find true spirit of Bhutan in the villages, among those farmers and inside the hamlets. 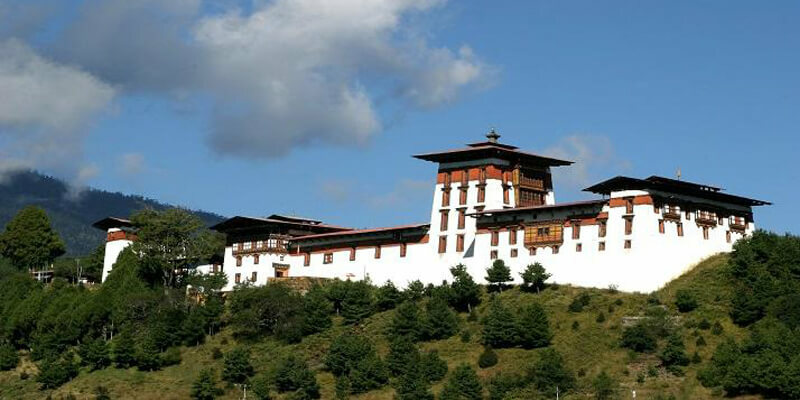 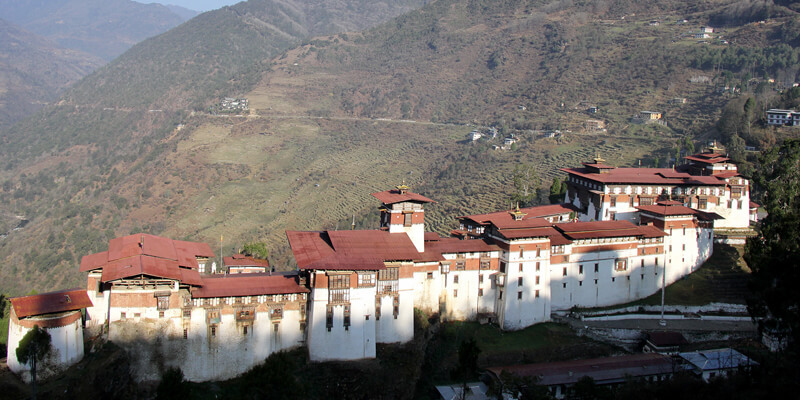 Among the Dzongkhas or districts, Lhuntse has the spectacular and pristine rural landscape known to Bhutan. 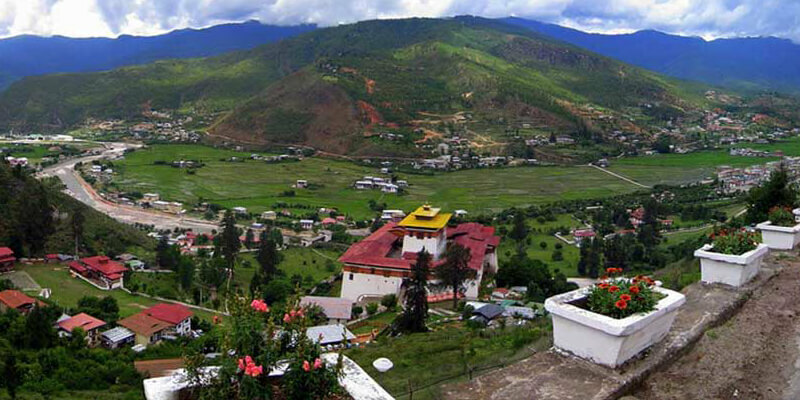 113 ft tall statue of Guru Rimpoche atop Takela Hill of Lhuentse constructed recently as designed by a Nepali craftsman, Raj Kumar Shakya. 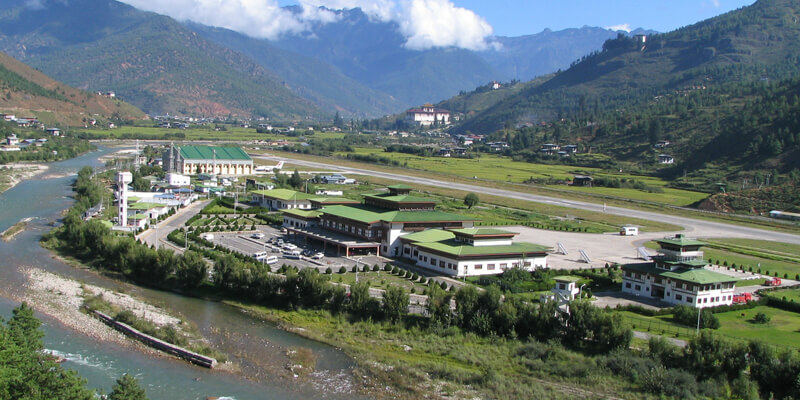 Town of Lhuntse welcomes you with a series of concrete terraces lying just above the collection of wooden shops and bars. 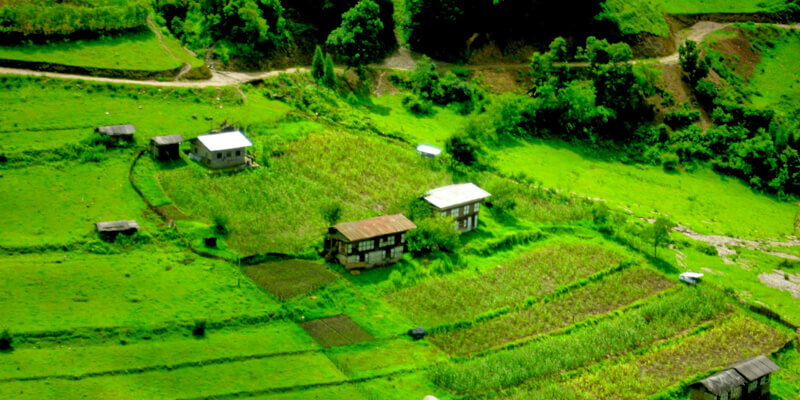 The region is rich in forests, gorges, and cliffs.